What is the safety climate? The term Safety Culture was first used in an initial report published by the International Atomic Energy Agency (IAEA), way back in 1986, which identified the organisational and managerial failures that contributed to Chernobyl disaster. 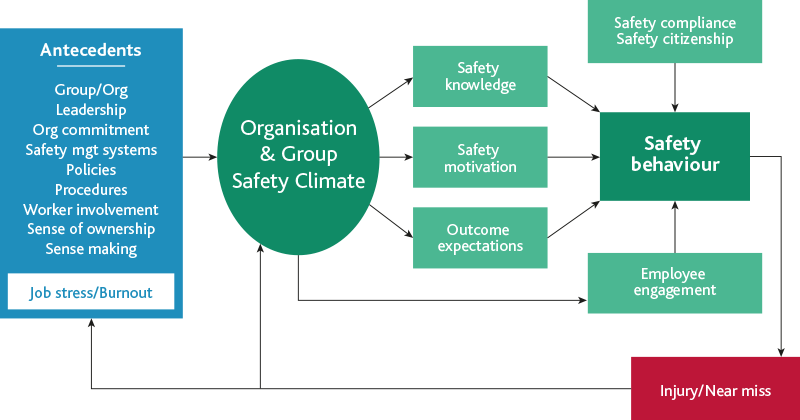 Some describe safety culture as an organisation’s personality. Another way of thinking about safety culture is ‘the way things are done around here’. Bear in mind that approximately 90% of the incidents/accidents are attributed to human behaviour. How do you picture safety culture in an organisation? Often you will see alongside safety culture the term safety climate being used. And it is not unusual for them to be used interchangeably, even by the experts. To illustrate the differences between the two, we would like to use the iceberg metaphor: what you see and what you do not see. Safety climate relates to the perception held across the workforce at a given minute, at a given moment in time, about the way things are done around here. It is measurable. Safety culture is the underlying shared values, beliefs and habitual working practices that influence health and safety performance. They are not always apparent. In other words, like this iceberg, the scale and extend of any issue relating to your safety culture may not be in your line of sight. Why should you measure your safety climate? Looking back at 30 years of safety climate research, they describe safety climate as a robust leading indicator of health and safety performance. We know that organisations with a successful health and safety record use an appropriate mix of both leading and lagging indicators. As you can see on the left-hand side of the above graph, safety climate consists of several antecedents. These are the elements that contribute towards a strong safety culture. By understanding the safety climate in your organisation, you can build on your strengths, focus on areas of improvement and in doing so, you will find you have less injuries, near-missed and a workforce that is both competent, motivated and engaged towards safety. It is important to have a plan. We recommend you use HSL ASCENT (Achieve Safety Culture Excellence Now and Tomorrow) model to guide you through the change that you want to make. 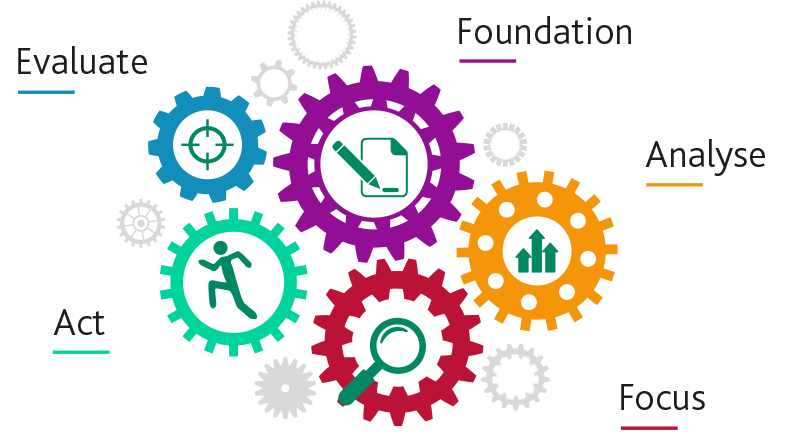 • First, build the foundation for what you want to achieve and get the support for key stakeholders in your organisation. • Analyse your current safety culture by using HSL Safety Climate Tool, to give you a baseline that will act as an anchor moving forward. • Focus on your results. Use the survey data to engage and involve the workforce in decisions of what needs to change, and to form an action plan. • If you follow this model, you will be able to make evidence-based decisions to develop your action plan. • Finally, evaluate how you are doing as it is important to keep the momentum going as part of your overall plan for continuous improvement.